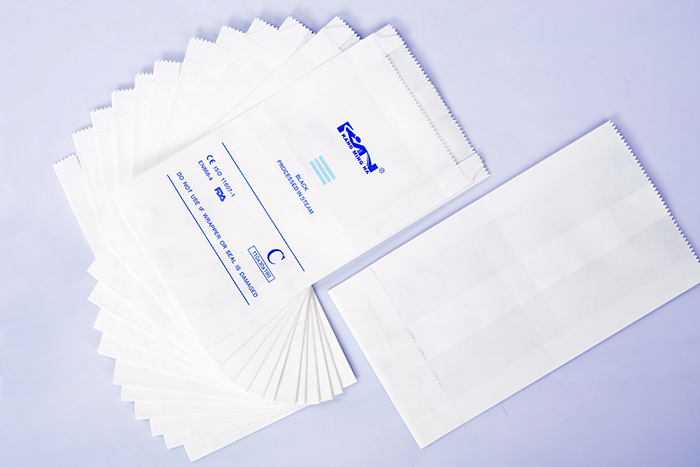 KMNPack gusseted paper bags can apply to various medical materials and devices for sterilization purpose. They are made of medical paper coating with high temperature glue and are suitable for STEAM-, EO-, FORM-, and Gamma sterilization. 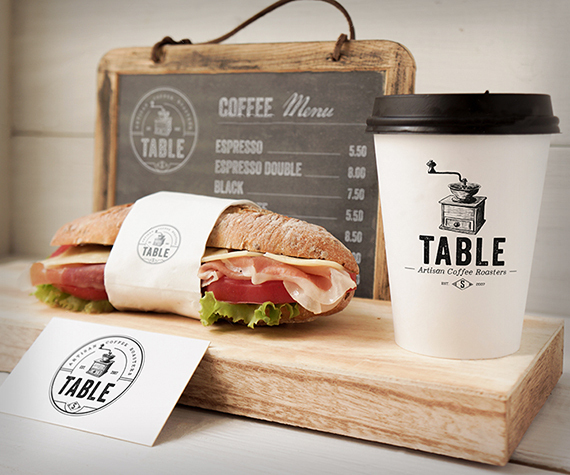 Steam indicator are imprinted on the paper surface which prevents the instrument from colored and help to obviously indicate if the sterilization process is enough and distinguish the articles of sterilized and non-sterilized.